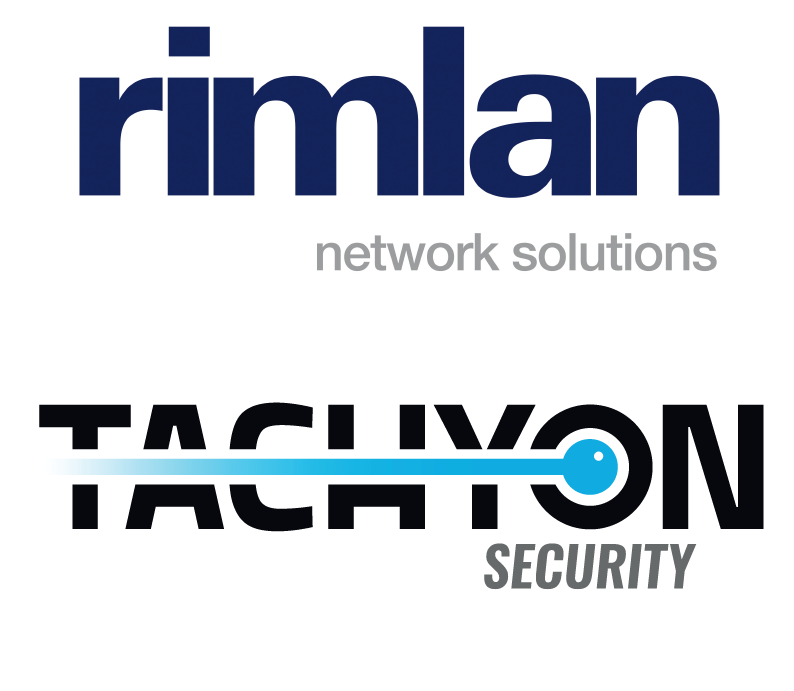 Welcome at Tachyon Security. Your IT Security professional! After 18 years of specialism in networking, voice and security, we have changed ithe name to reflect our decision to focus on managed security. We will, of course, keep our expertise in networks, but the focus is now on cyber-security. Lightning fast security-incident response is our goal, to be provided as a managed service to our customers. Detect breaches and resolve before damage is done!